Different states, with the exception of 5, levy different state, city, and county taxes. The applicable total is the culmination of these three different figures, going as high as 10.25% (specifically in Chicago, Illinois and Long Beach, California). The US allows tax exemption for companies in the business of reselling merchandise. However, tax entities still expect to receive tax from the final sale, which places the charge on the end users of the products. For the purpose of collecting tax from their customers, companies need a resale certificate from the respective taxing authorities (city, county, state). When businesses purchase materials that go into the production of their final products, these materials are also tax-exempt. Again, depending on the state, rental companies can pay rental sales tax upfront when they purchase equipment and can increase their rental rates to balance their profits. This will also allow them to claim a sales tax deduction at the end of the year. Alternatively, they can purchase the equipment tax-free and add sales tax in their rental fee breakdown. Remember, this might not apply to some states. Illinois, for instance, considers rental companies as the end users and charges sales tax directly to them. For rent-to-buy goods, sales tax is only applicable when the final transaction is made and the rentee acquires the good. Taxes in the US are either origin-based or destination-based. This distinction comes in handy when the renter and rentee are in different states. An origin-based state will charge the total taxes applicable in the locality of the company, and a destination-based state will charge the rental sales tax applicable to where the equipment is being used. In some cases, even if your primary setup is in an origin-based state, you might still have to collect taxes for other states if their laws require you to. If companies are renting out unassisted equipment – meaning no operator is present – it is considered a rental. If companies are renting out assisted equipment, but an operator is only there to provide additional help with the customer controlling the equipment, it is considered a rental. If the equipment is accompanied by an operator controlling the equipment, it is considered a service. There is a lot of state variation with these general rules. For example, equipment may also be untaxed if the operator costs more than the equipment. It is a good idea to look into local regulations for a better understanding of the nuances of how services and rentals are taxed. Online businesses have long since enjoyed offering tax-free services to out-of-state customers. This year, however, the US supreme court has allowed states to collect sales taxes from online business activity from both in-state and out-of-state customers. So far, these rules have been put into effect in 10 states, with the figure expecting to increase in the following months. Certain charges are not included in the rental sales tax calculation and companies are expected to omit them when computing the amount of sales tax that their customers owe. The laws governing how these ancillary charges are dealt with vary from state to state. Interest: Any interest that you charge on your rental is not subject to sales tax as long as it is separately stated on the invoice. Insurance: Mandatory insurance for a rental is usually subject to rental sales tax but if it is optional and not included in the price for the rental, it is usually tax exempt. Discounts: Any discounts, promotions or coupons that companies offer on their rentals are not included in the tax base. Damages: Security deposits and damage waivers are not subject to rental sales tax. Damage waivers need to be optional and should be stated in the fee breakdown. Shipping and handling charges: In some states, shipping taxes are not included in the sales tax if mentioned explicitly in the breakdown. Installation fee: If your equipment requires installation and is an additional cost to your rental, it is usually not included in the tax base. Again, these rules are not written in stone and will apply differently depending on your state. As a precautionary measure, it is always a good call to talk to a tax representative in your state. With varying sales tax rates, the procedures for paying taxes can be quite different. Before getting a sales tax permit, it is important to learn about the sales tax laws applicable in your state and locality. Hence, it is crucial to identify all the different states you operate in and determine which sales taxes are applicable to you. 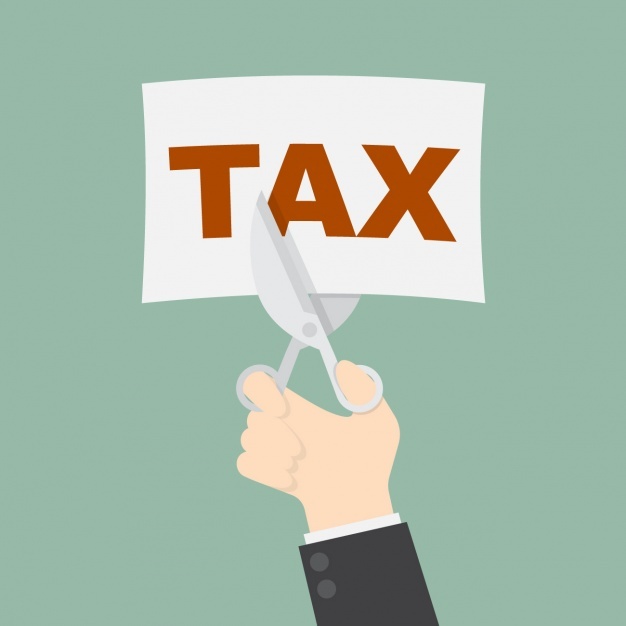 Here is a general procedure that fits all but for more detailed instructions, you should check your state’s taxing website. Register with the taxing agency for your state (usually known as the State Department of Revenue) for a sales tax permit. You can either download the Sales and Use Tax form or fill it online. Unless and until it gets processed, you cannot collect rental sales tax from your customers. Once you receive your permit, you will also be issued due dates for your tax payments. These may be monthly or quarterly, depending on the state in question and the volume of your rentals. For each city in the state that you operate in, calculate the total percentages of all applicable taxes. For each rental transaction, multiply your order rate with this cumulative sales tax. The result is the rental sales tax to be collected on this transaction. Implement this fee on all rentals that are subject to sales tax. Ensure that you collect sales tax on all relevant transactions in your states of operation. If you are operating online, prompting customers to enter their zip code prior to making rental payments will act as a filter to identify the rates applicable to them. You can periodically deposit sales tax collected into another account specially dedicated to this purpose to simplify payments to the taxing authorities. Maintain records and receipts for all the transactions your company makes. These can be manually preserved or logged digitally in accounting software. This will be a lifesaver in calculating tax payments and act as protective evidence in potential audits. 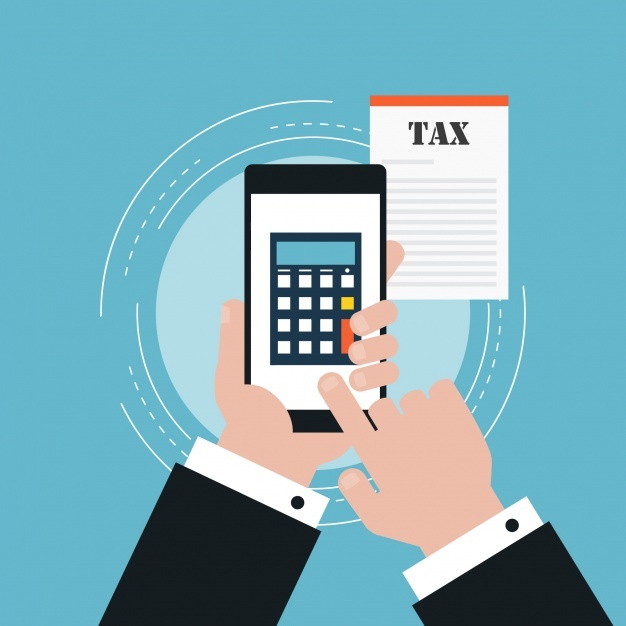 Additionally, many states require companies to periodically submit a tax report in addition to their tax payments, so it is important to always stay on top of your data. You must constantly track your due dates and submit the payment to the relevant taxing authorities. Some states offer tax deductions if payments are submitted early, so it is always wise to cut costs where you can. On the other side of the coin, there are penalties and fines that you will be expected to pay if you are late for a sales tax payment. From Texas? Here’s a quick way to calculate the sales tax applicable in Texas on your rental equipment. This will include income from all sources of business. Most of the transactions will be rentals, but a few might come from depreciated assets or excess inventory that was sold off. This is the sales tax collected from rentals that were subject to tax within a certain timeframe. Remember that not all sales will merit tax collection so this amount needs to be calculated very carefully. If the customer for your offered rental is a non-profit, charitable institution, or government entity, they may be tax exempt under certain conditions. 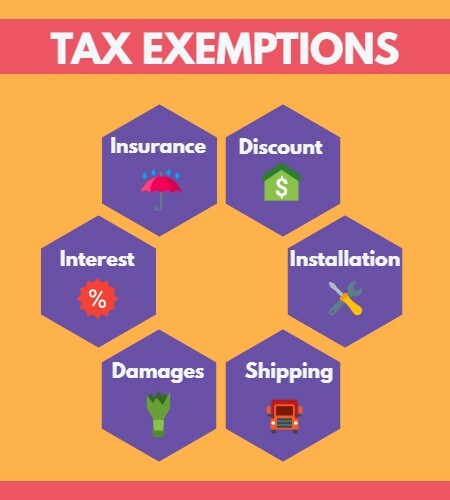 A tax exemption certificate should always be collected from these customers to ensure that they are legally tax exempt. In some states, hospitals, educational institutions, and religious bodies may also be offered exemption certificates. Certain rental items in a state are always tax-exempt and do not require an exemption certificate. These vary from state to state. For instance, renting farm equipment to farmers is non-taxable in Maryland and Illinois. Some states have sales tax relaxation holidays to encourage businesses and help citizens save money. Certain rental transactions are also tax-exempt for these days. In Massachusetts, for example, the tax holiday weekend usually falls in August and most rentals for personal use are untaxed provided the payment is made on the specified weekend and the rental is less than 30 days. Paying rental sales taxes on your business is crucial and should not be taken lightly. 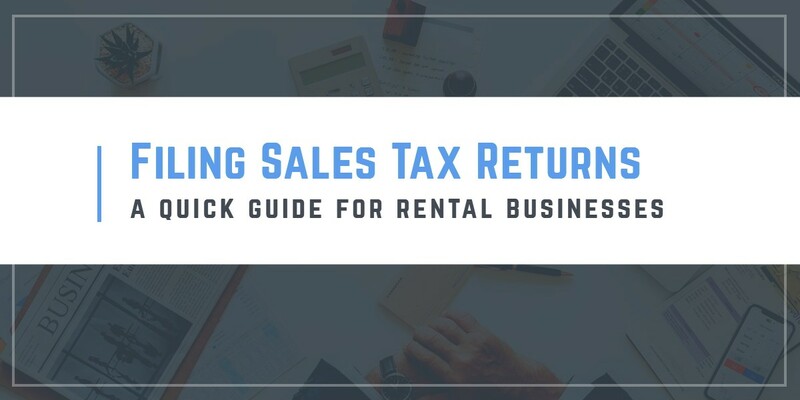 There are a lot of things to keep track of and as your business expands – offering different kinds of rentals and serving different states – sales tax collection only becomes more convoluted and complex. 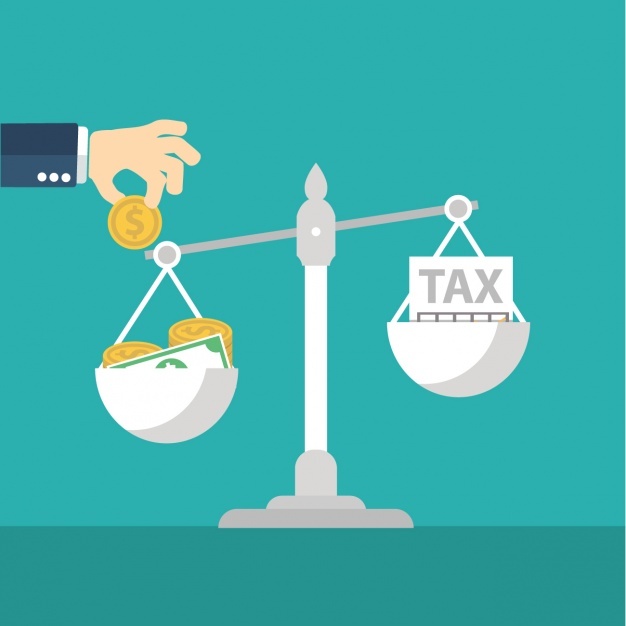 This is why it is necessary to be familiar with your taxing agencies’ policies and be on the lookout for any recent changes to taxing regulations. Ultimately, rental companies should look into defining systematic processes for the management of their sales tax, and have checks and balances in place to ensure accurate tax calculation and filing at all times. We’re EZRentOut, a rental software packed with features that enable you to manage your sales taxes along with your rentals!